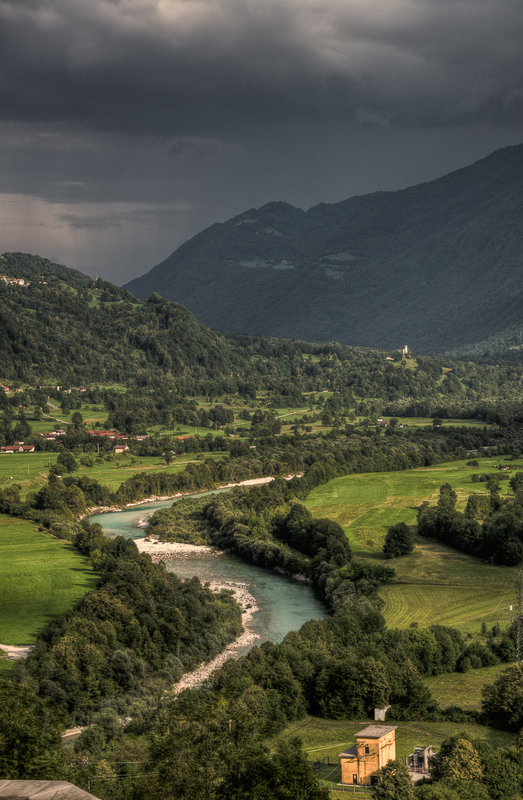 Another one from my vacation in Kobarid. River soča. Made from 3 bracketed photos and merged into HDR in Photomatix.